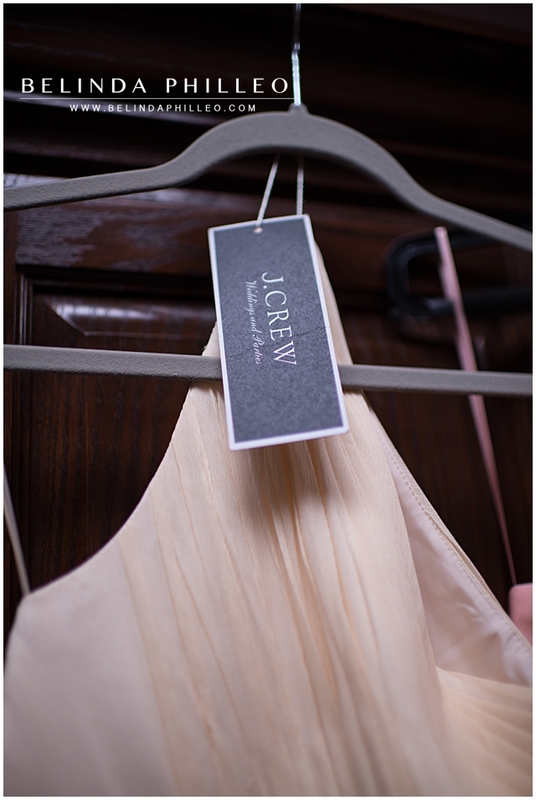 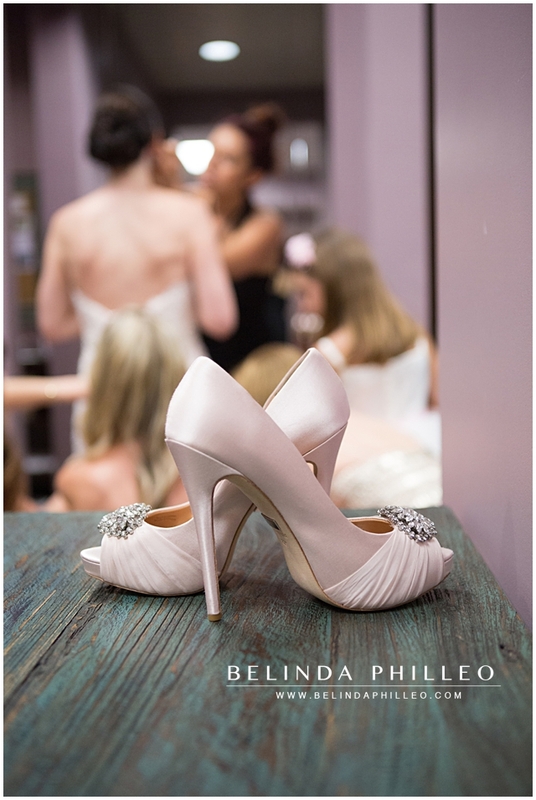 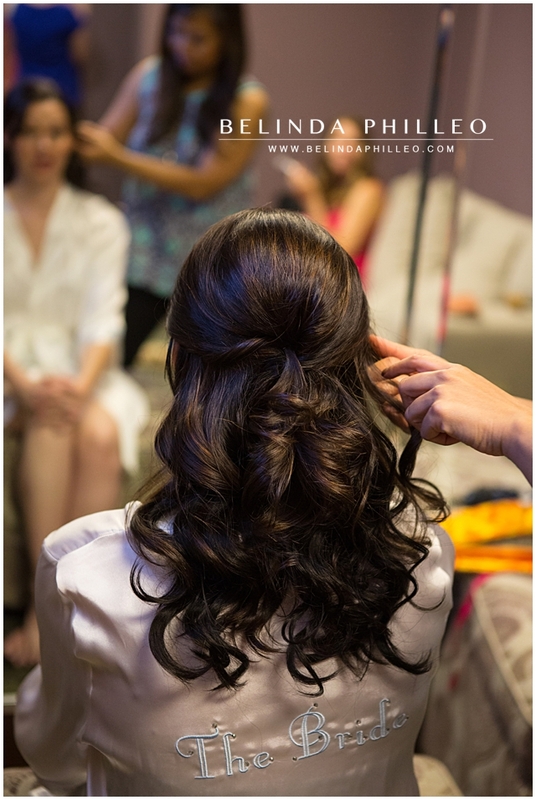 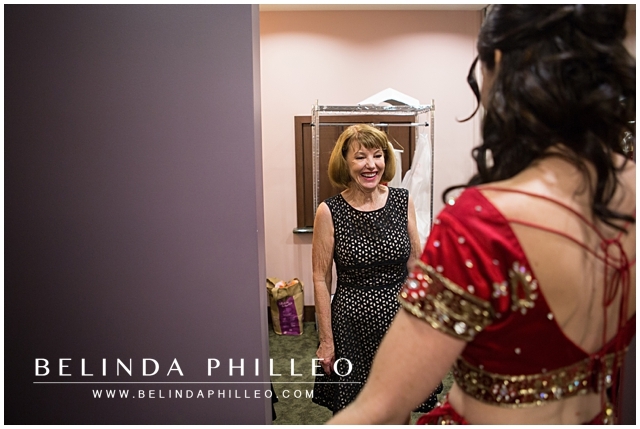 I have been so excited to share this wedding, I could hardly wait. 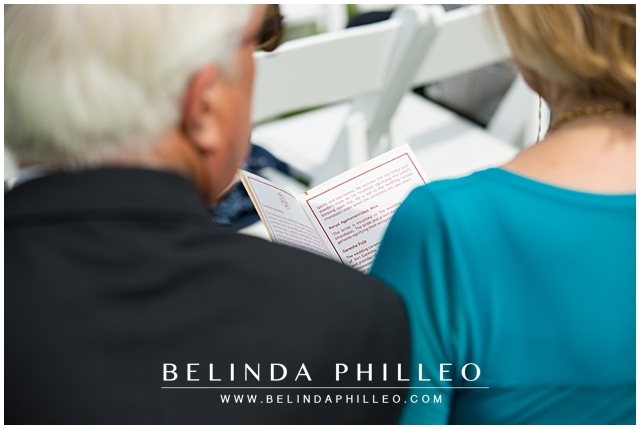 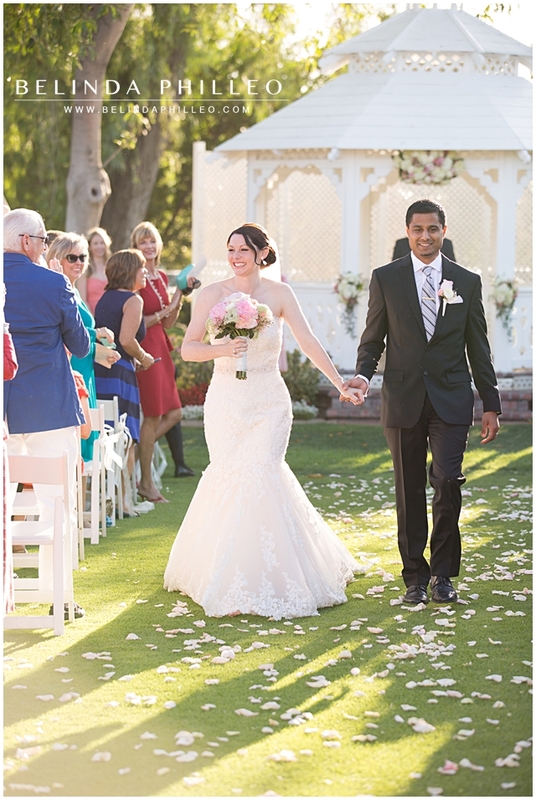 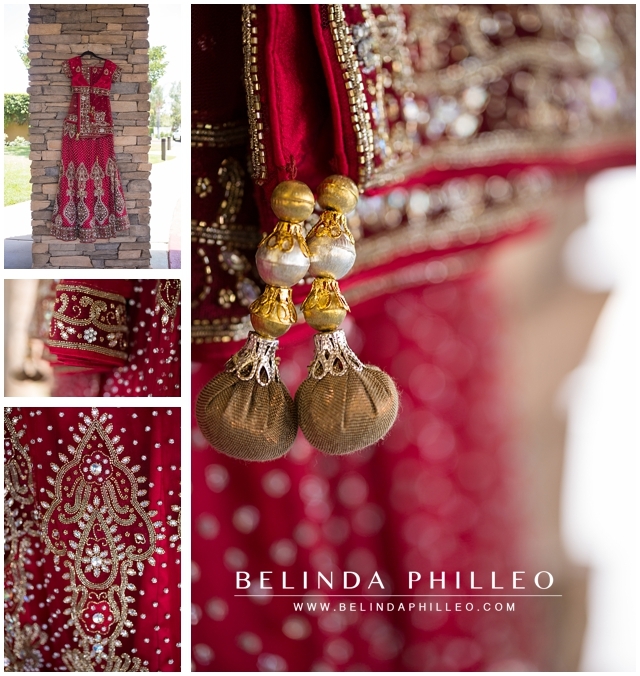 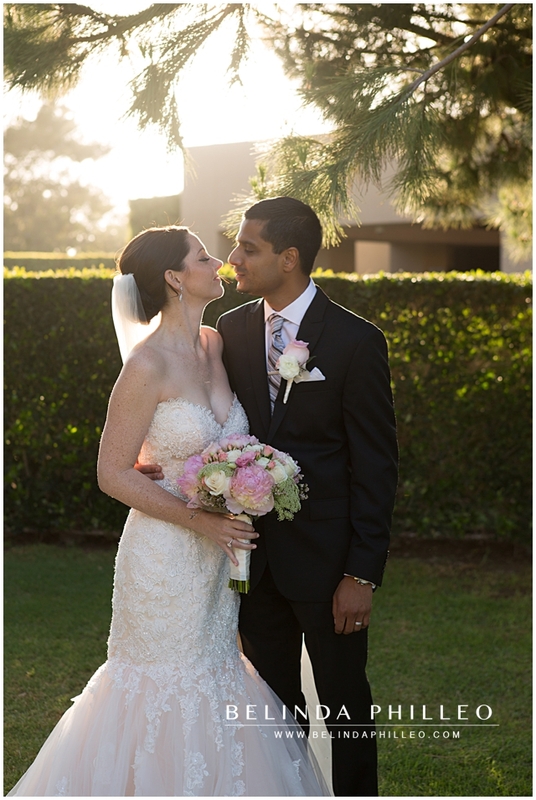 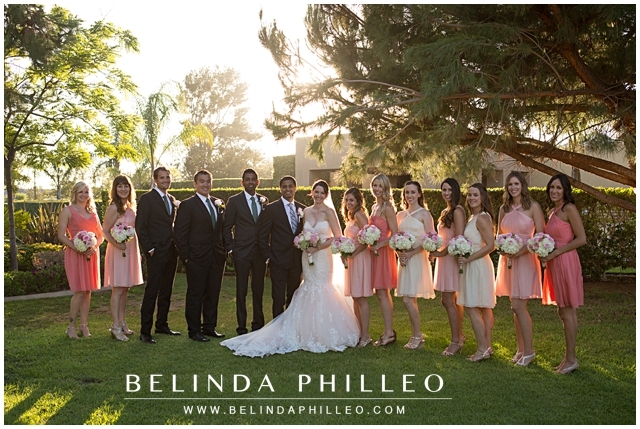 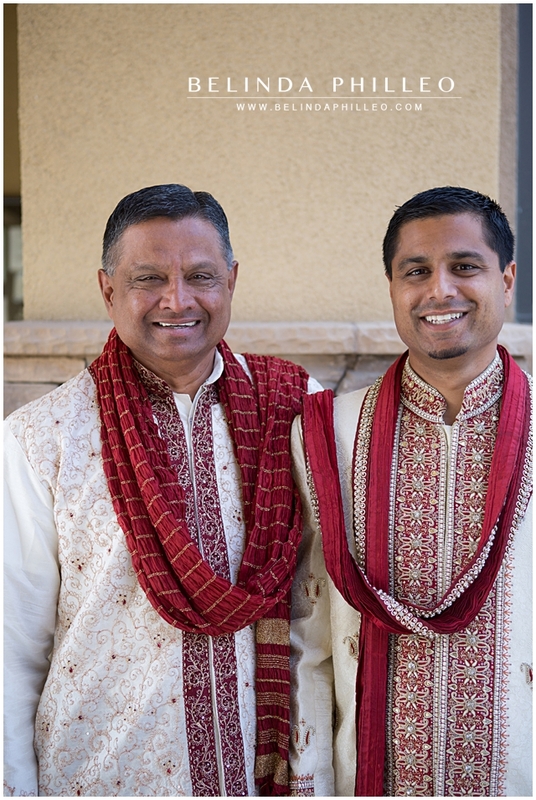 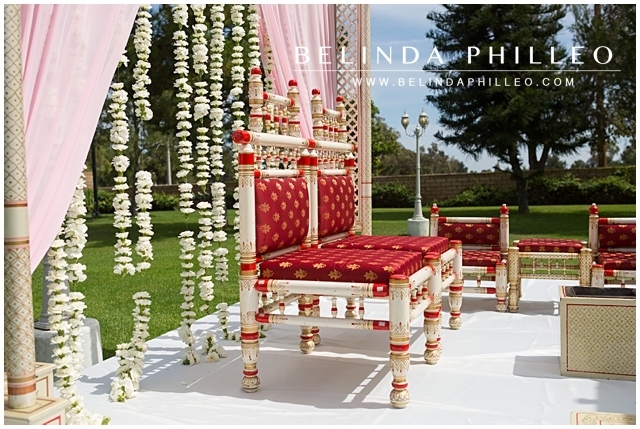 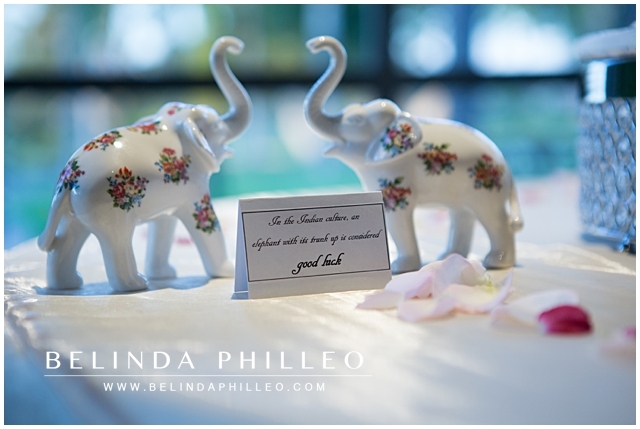 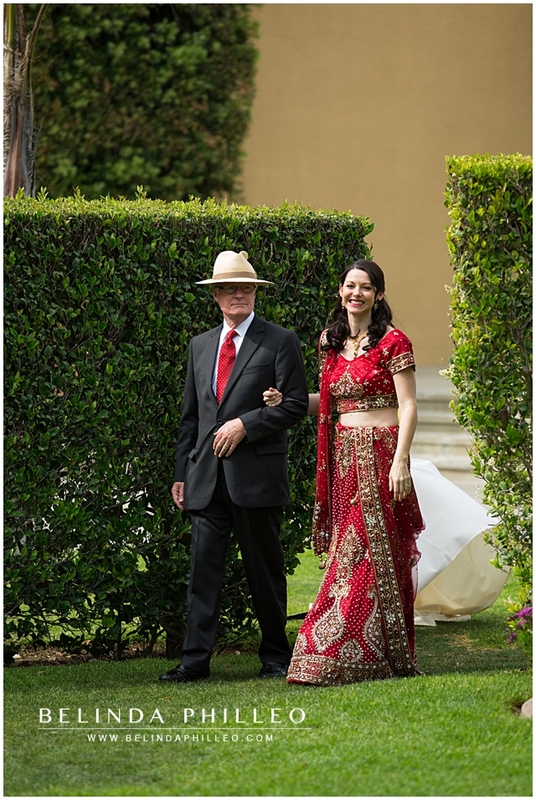 Jen and Ninad picked a beautiful day for their Alta Vista Country Club wedding in Placentia, CA. 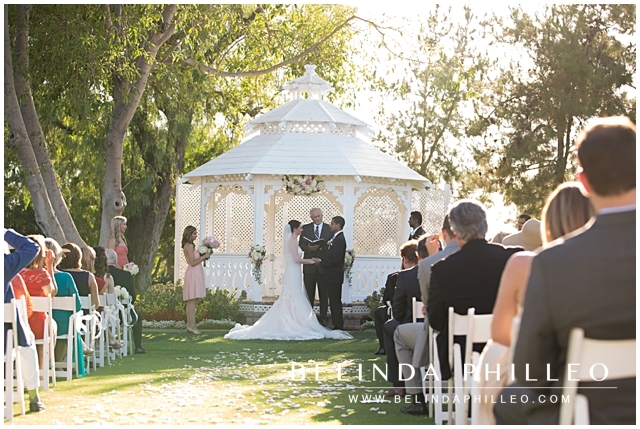 While all weddings are special, theirs was extra special! 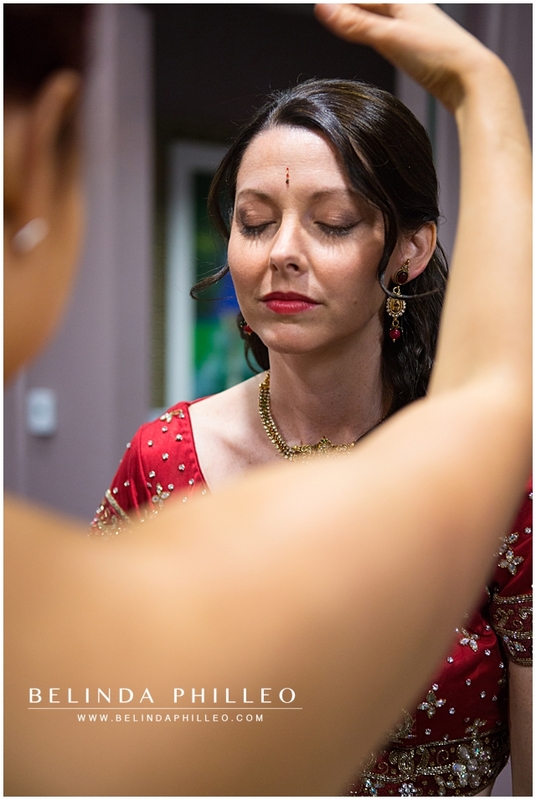 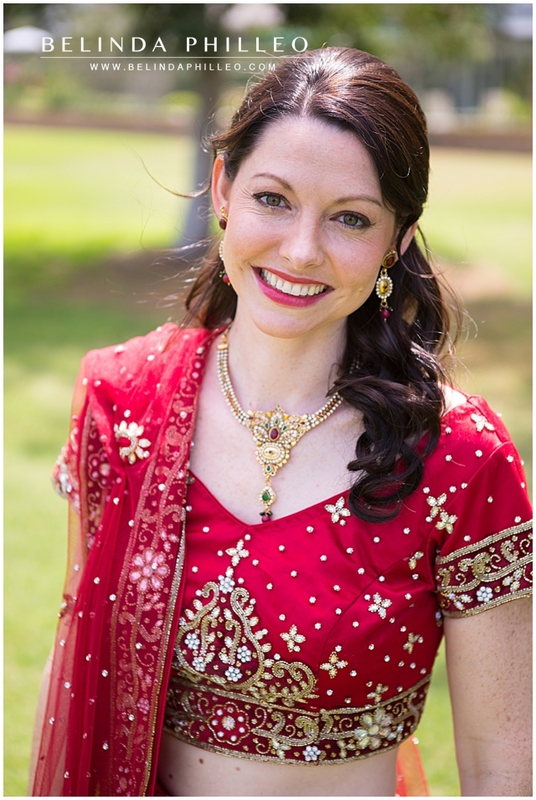 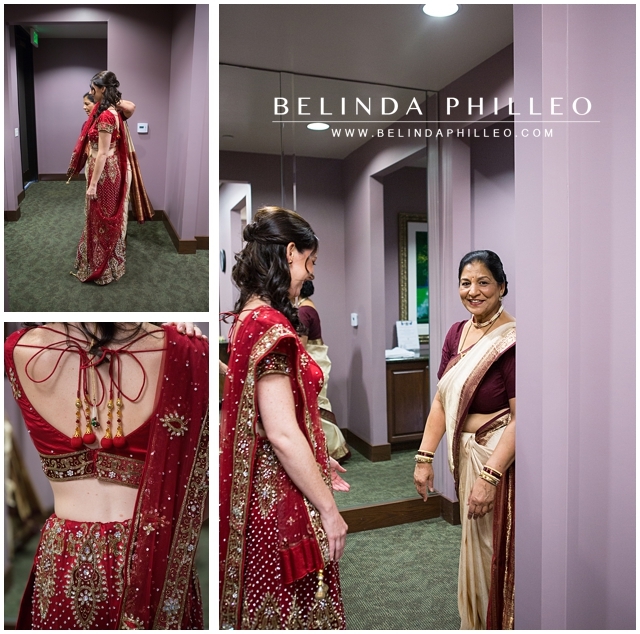 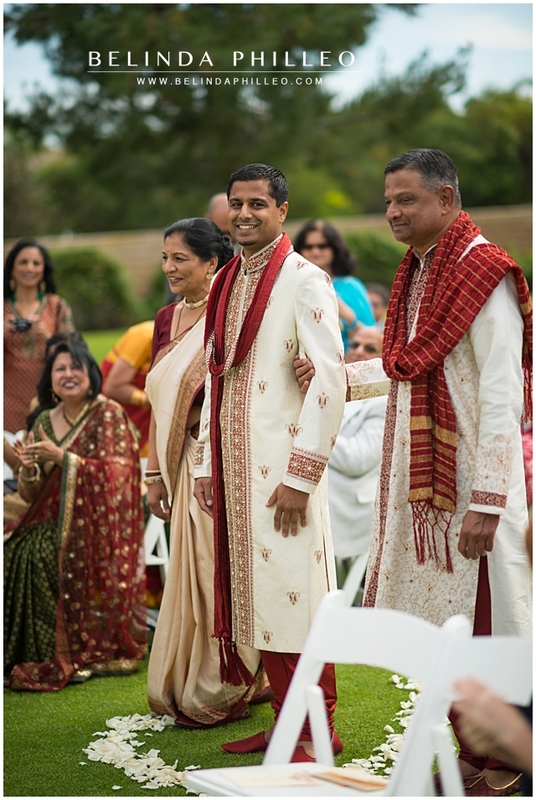 Jen and Ninad wanted to celebrate both of their family cultures so instead of one ceremony, they opted for TWO amazing ceremonies. 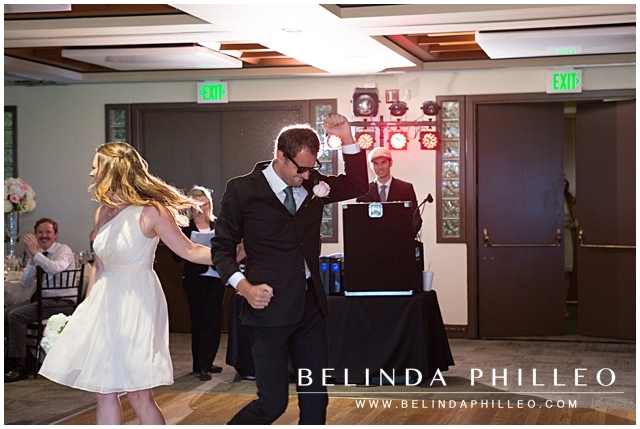 It was incredible! 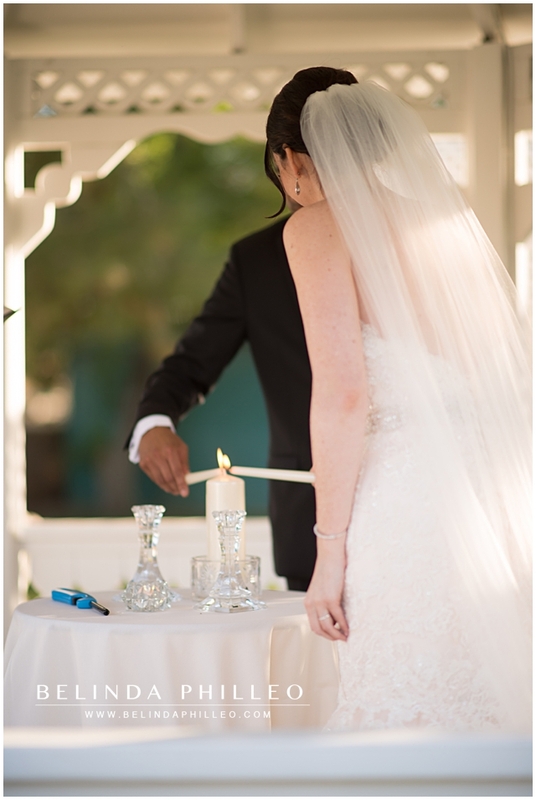 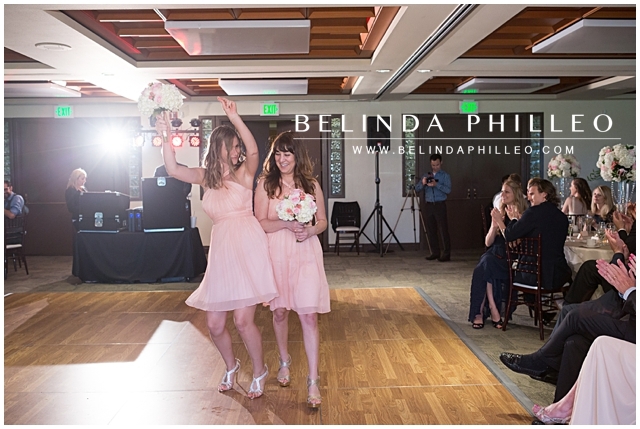 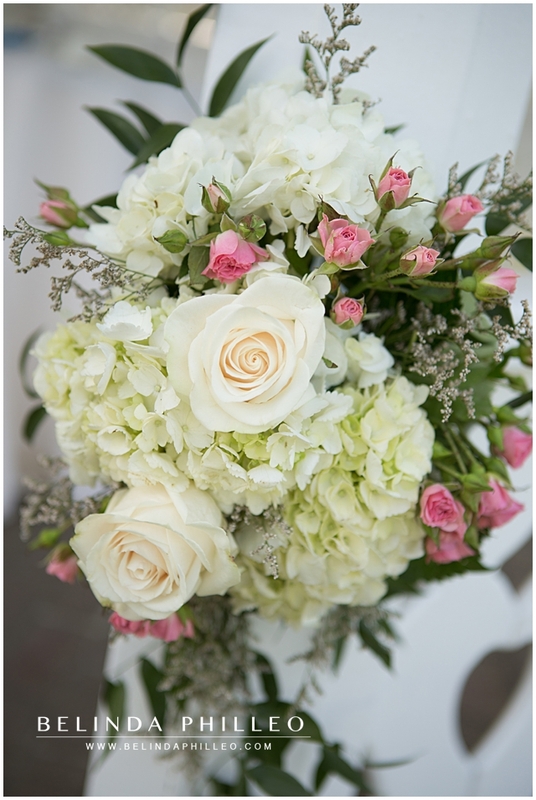 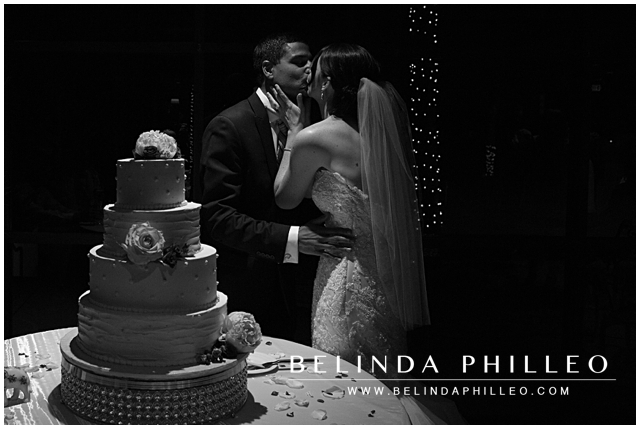 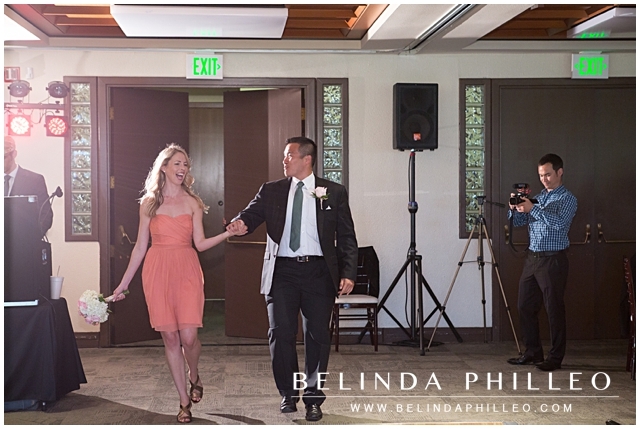 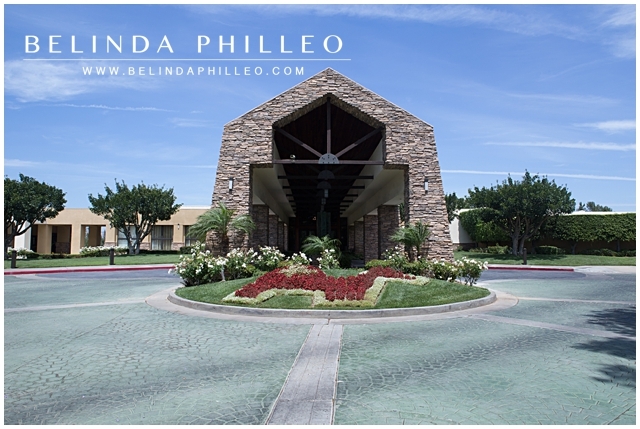 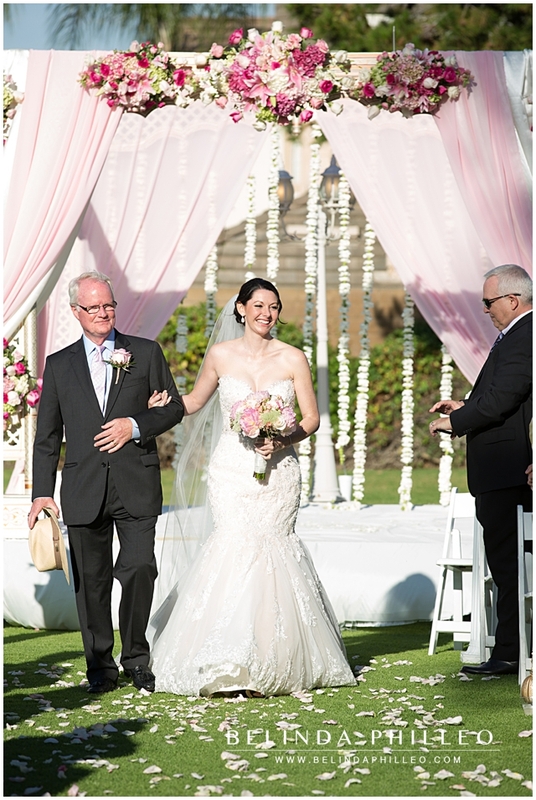 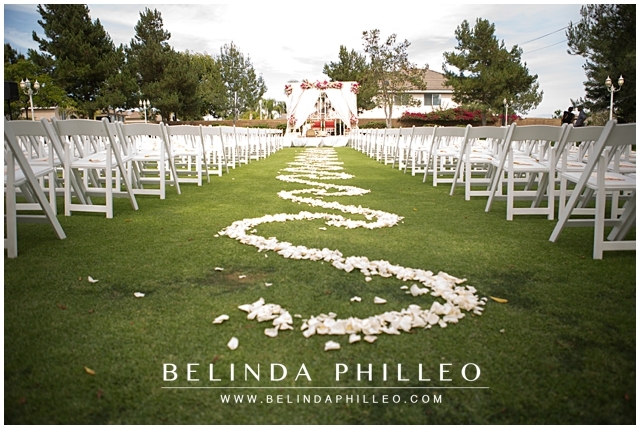 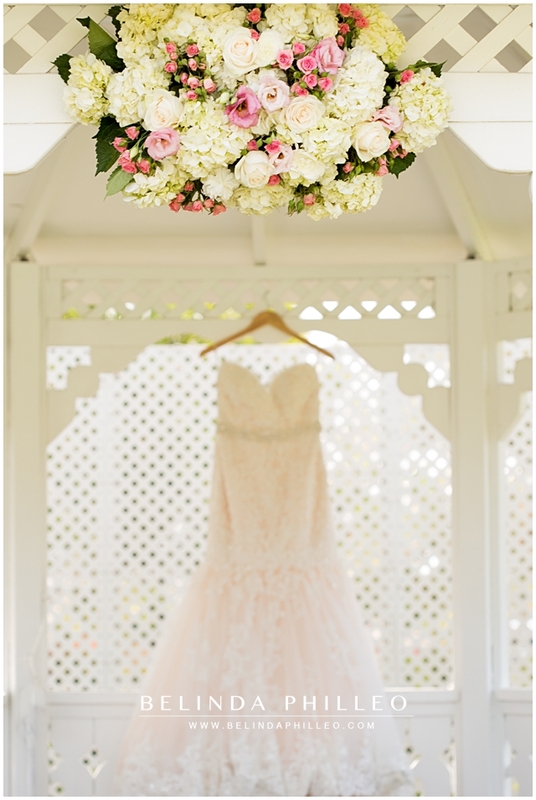 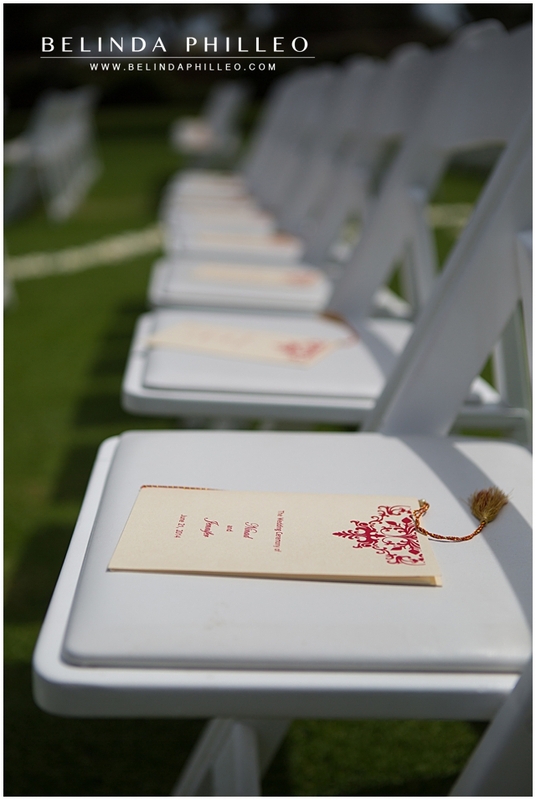 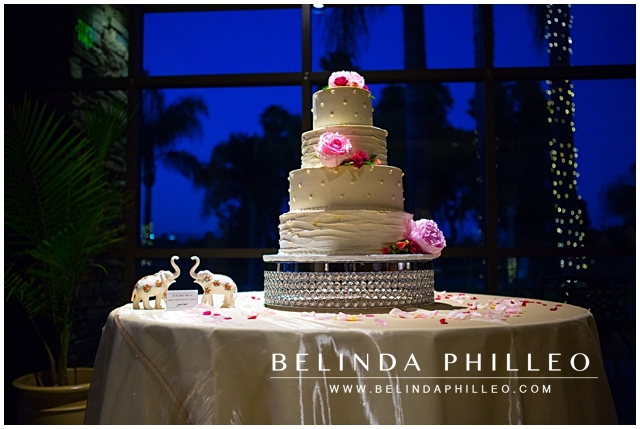 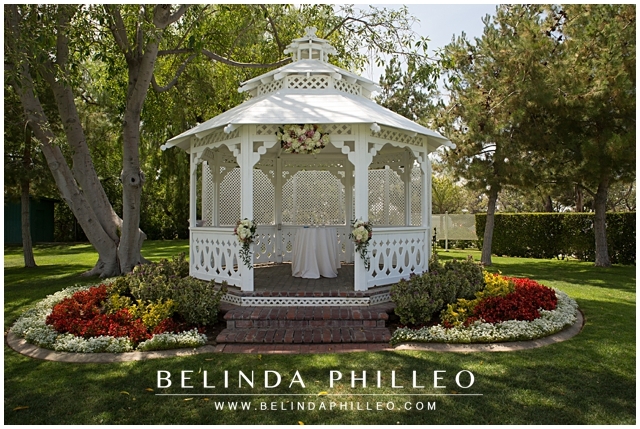 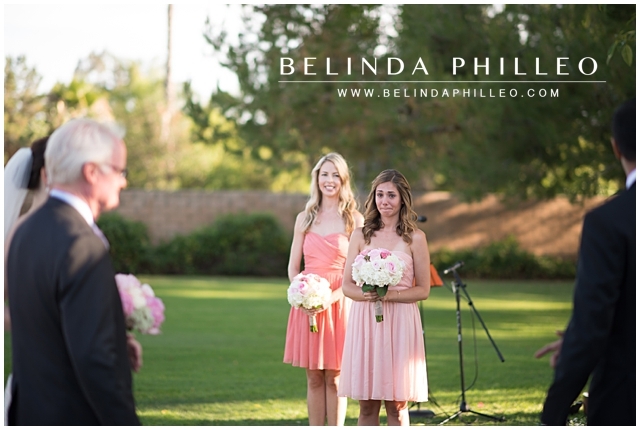 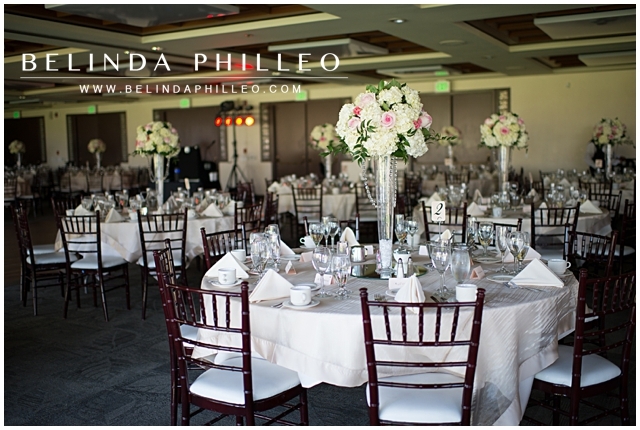 They chose Alta Vista Country Club, in Placentia for the setting of their big day. 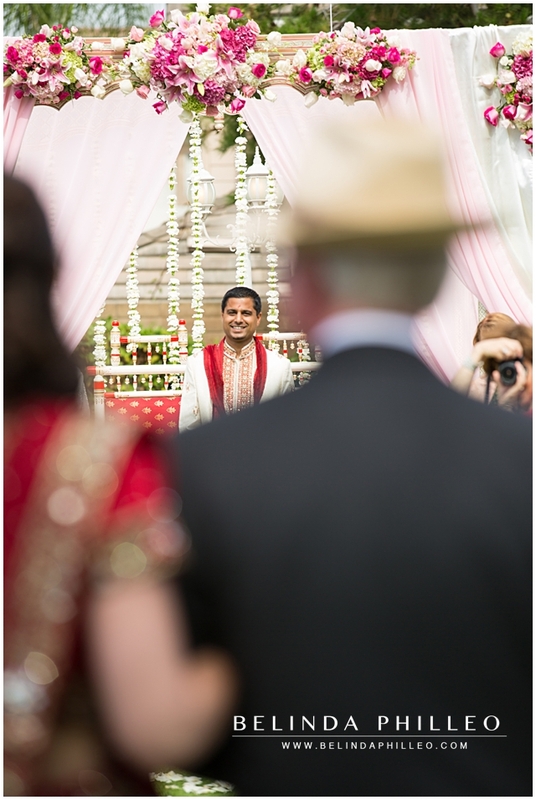 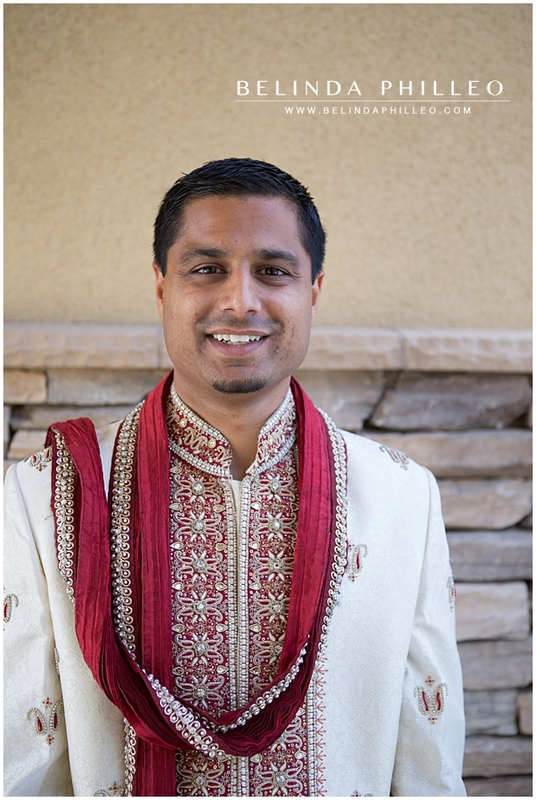 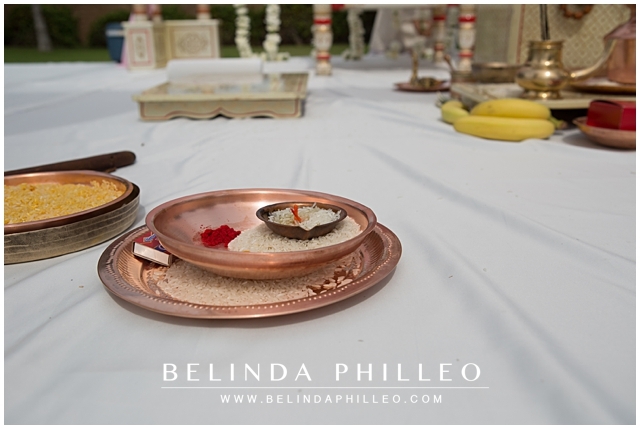 This venue provided the perfect amount of space to set up both the Christian and Hindu ceremonies. 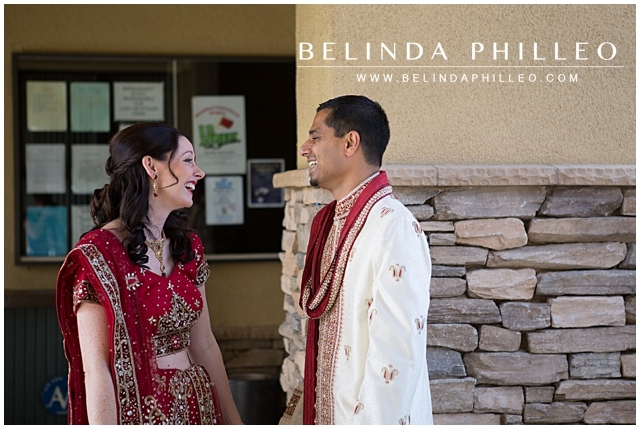 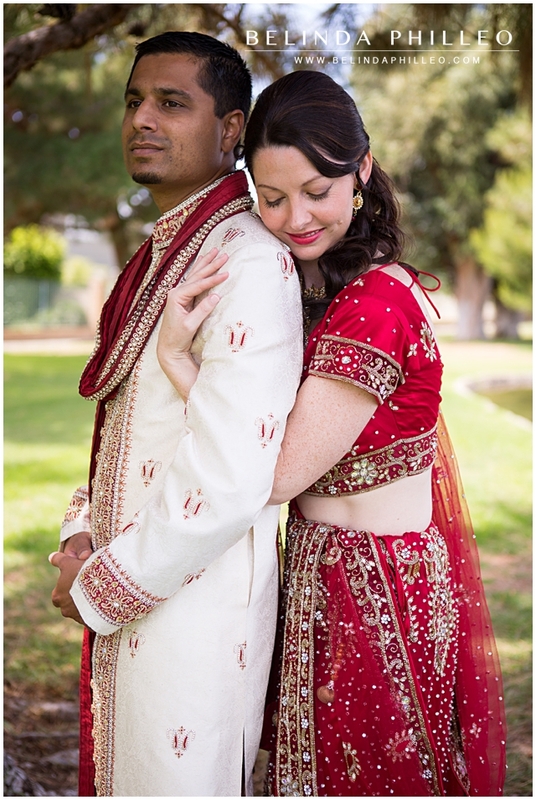 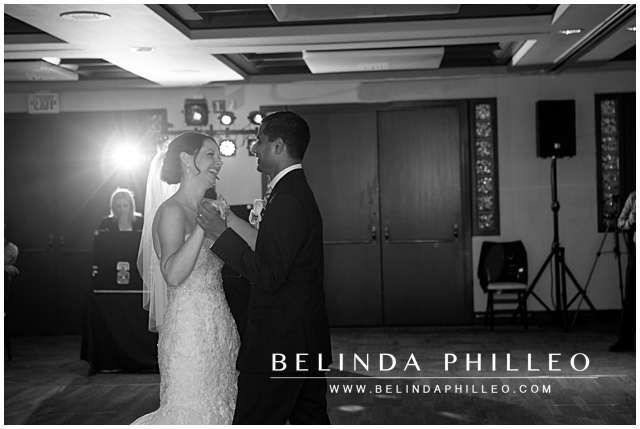 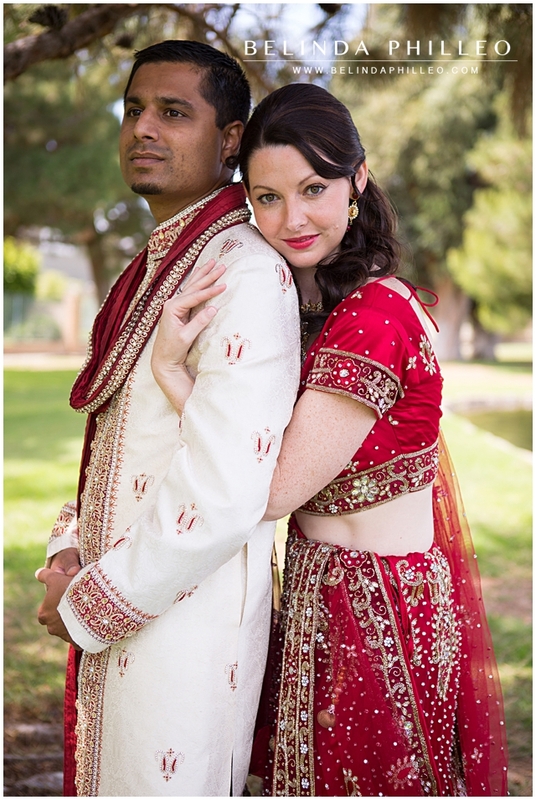 I’ve Jen and Ninad knew that their day would be very busy with two ceremonies. 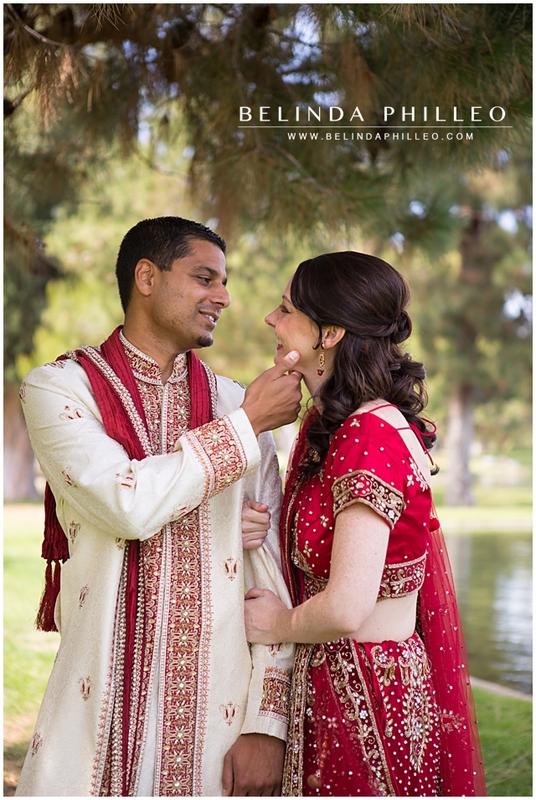 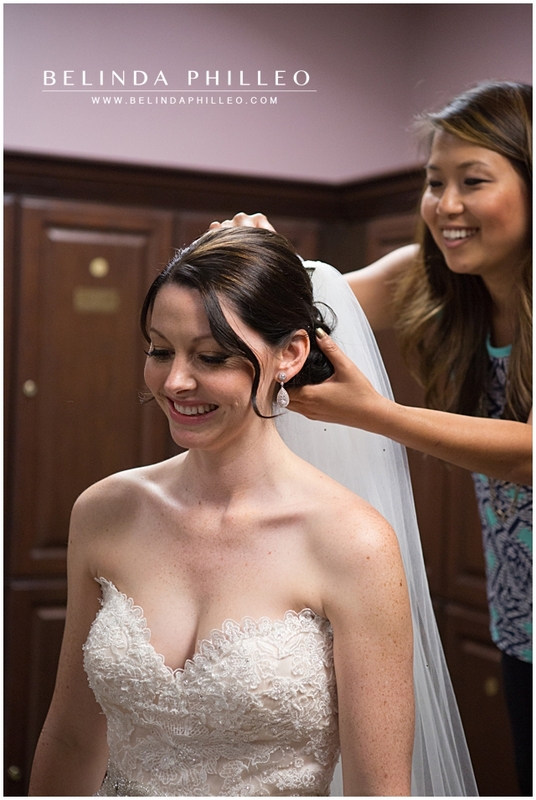 As a result they decided that a “first look,” would give them a few private moments to enjoy each other and have their bride and groom portraits taken before the ceremonies began. 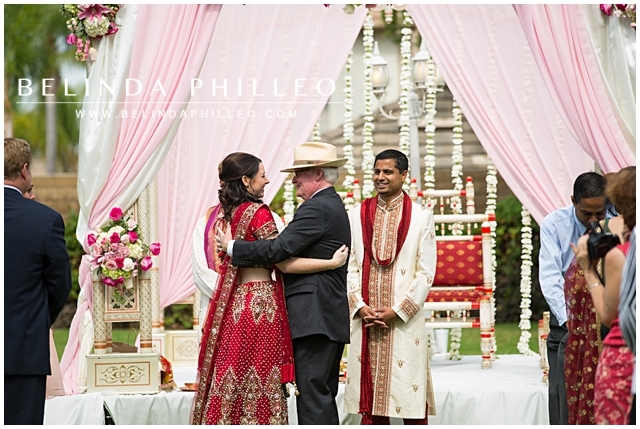 This has got to be my personal favorite shot from the entire day! 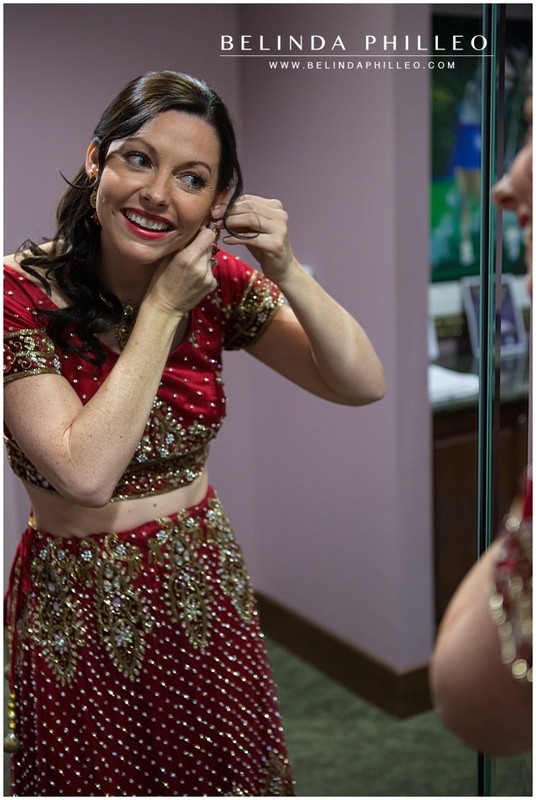 Once the Hindu ceremony ended, everyone went back to the dressing room for a quick wardrobe change during cocktail hour. 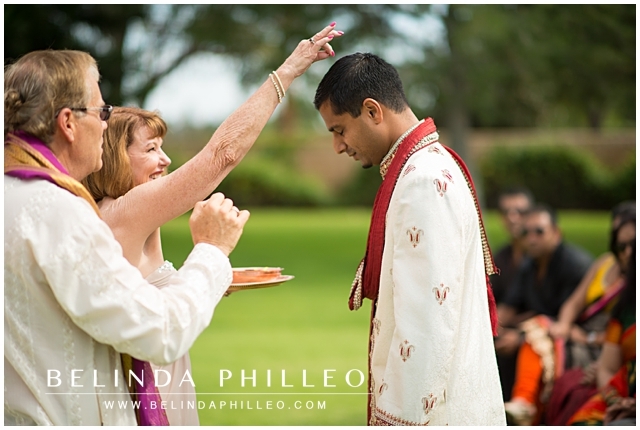 Next, it was time for the Christian ceremony. 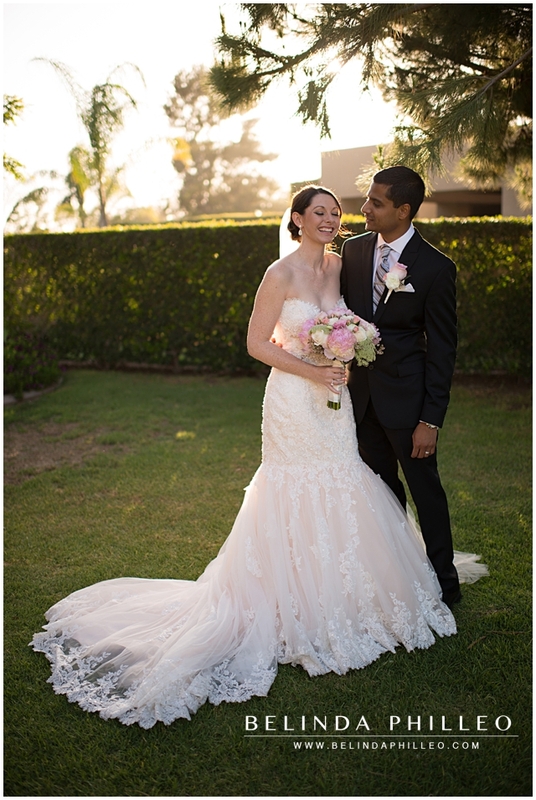 Ninad changed into a dashing classic black tux and Jen adorned herself with the most beautiful blush Maggie Sottero gown! 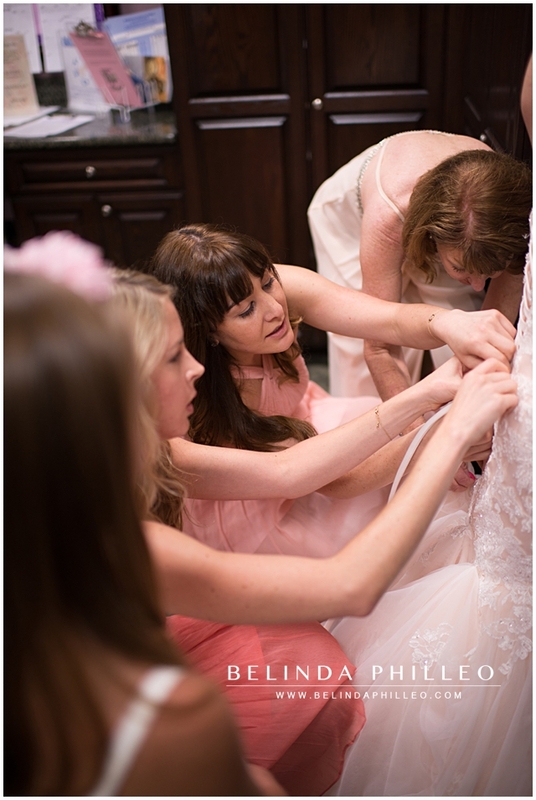 We were obsessed! 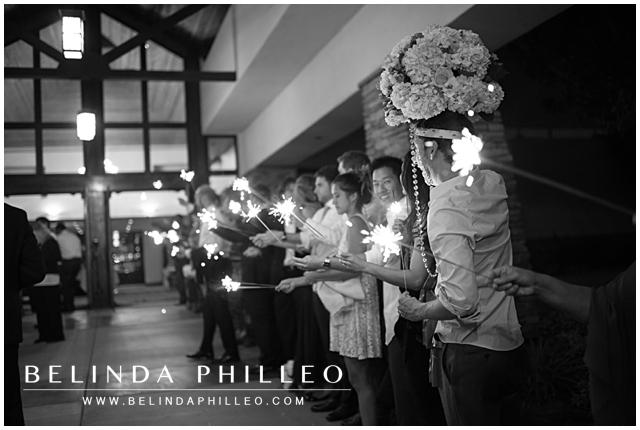 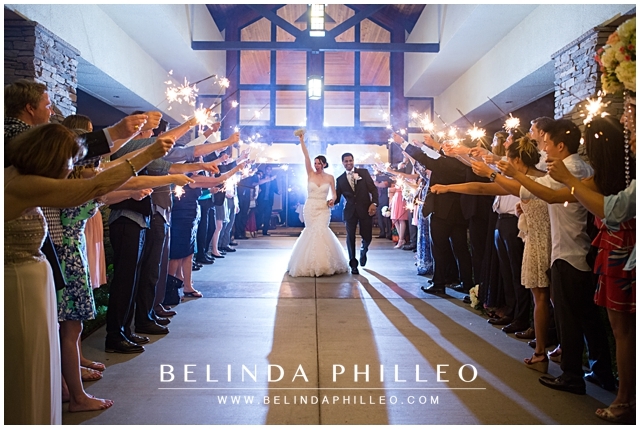 The night ended with a sparkler exit that was nothing short of Epic! 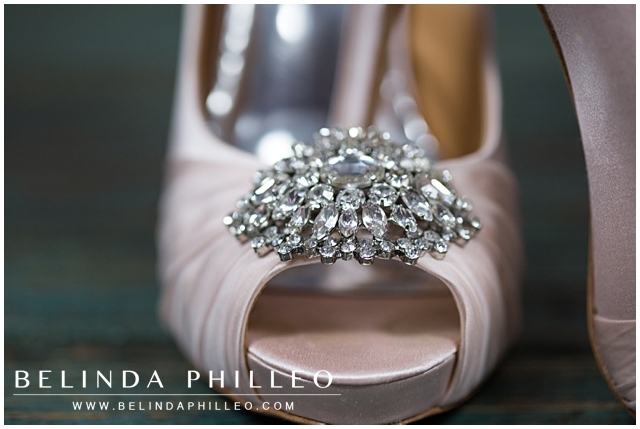 To see more check out the slideshow! 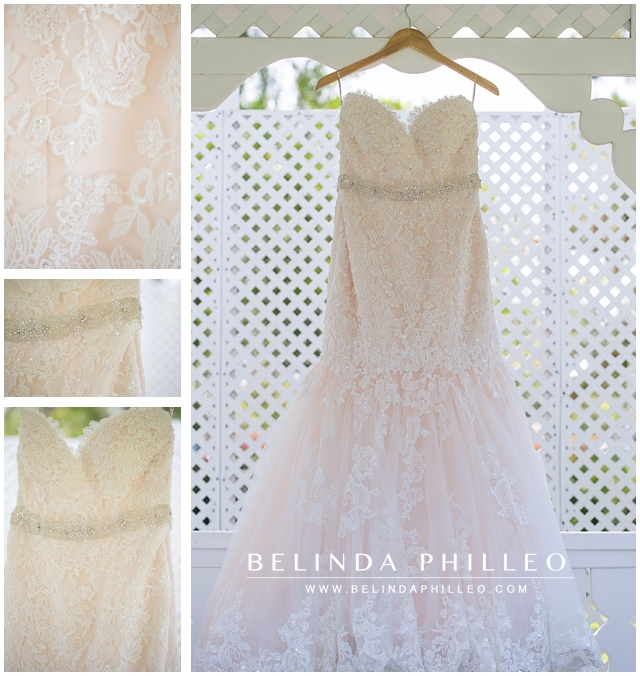 Hey Belinda! 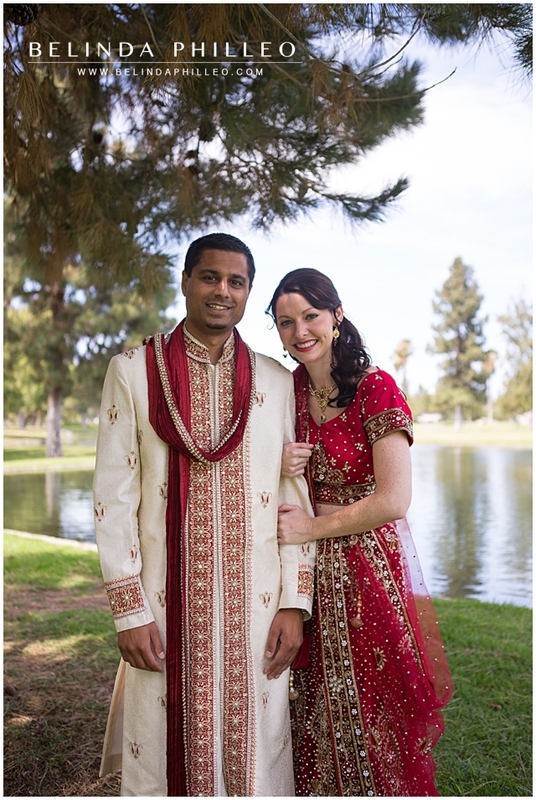 I am contacting you because I came across Jennifer and Ninad’s wedding photos, they’re beautiful. 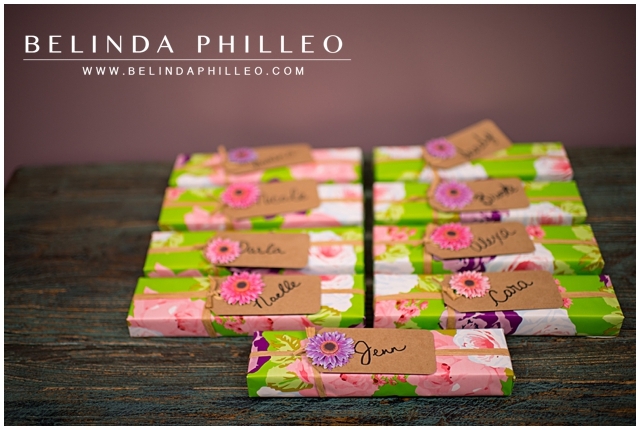 I was wondering if you would be willing to share them with us? 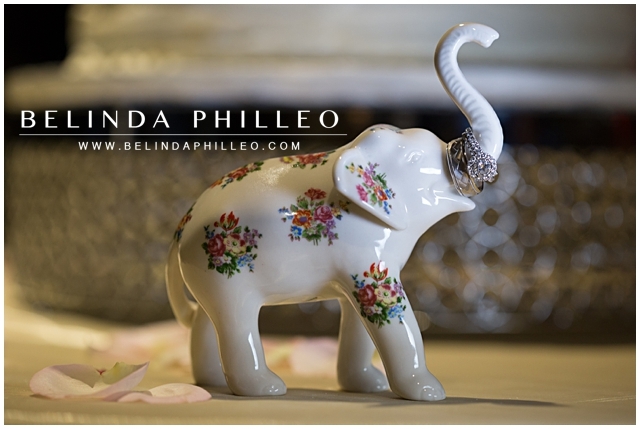 We of course give photo credit and we are in the process of creating a new website. 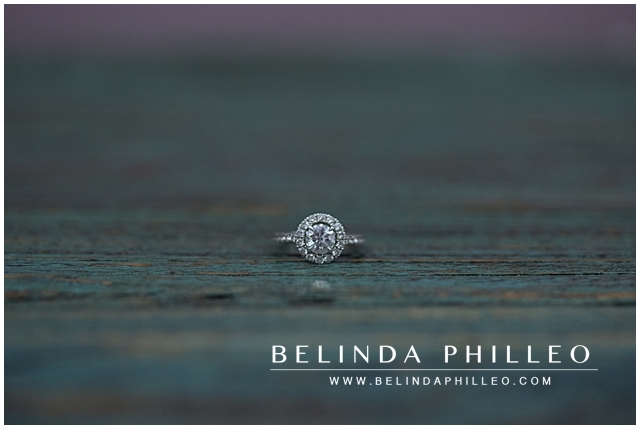 Please let me know, thank you.